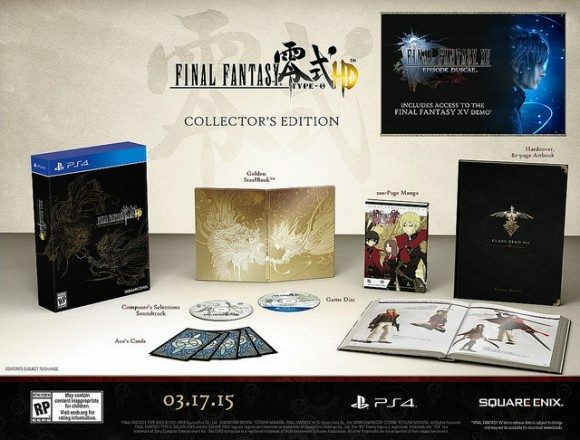 Yesterday Scott Strichart of Square Enix announced the Collector’s Edition release of Final Fantasy Type-0 HD. This Collector’s Edition is available in limited quantities and set to be released on March 17th. In order to ensure your purchase of this special release, it is highly recommended that you preorder the game. The collection is available for purchase at $99.99, but includes a variety of incentives. As seen in the picture above, there are a number of items included in the Collector’s Edition. The golden steel book case features art work, the game disc, and a 15 track collection of songs personally selected by composer Takeharu Ishimoto; known for his work in Crisis Core: Final Fantasy VII. Art work features artist Yoshitaka Amano’s piece on the Goddesses of Orience. A 200 page manga is also included with a story to feature alongside the opening of Type-0. Another book featured is an 80 page art book with collections from various artists that worked on the title. 5 life sized replicas of the iconic cards featured in the promotional campaign are also included in this special edition pack. Illustrations showcase Type-0 Eidolons Odin, Ifrit, Shiva, Diabolos, and Bahamut. While the collection is quite pricey, the perks don’t stop with the incentives included within the Collector’s Edition box. Purchasers of this limited edition game are automatically entered to win a custom Final Fantasy Type-0 HD PS4, canvas art work of Ace, and various other prizes. As a special thank you for purchasing this Edition, players will get to play Final Fantasy XV – Episode Duscae demo. We’re never going to release it as a stand-alone piece down the line. 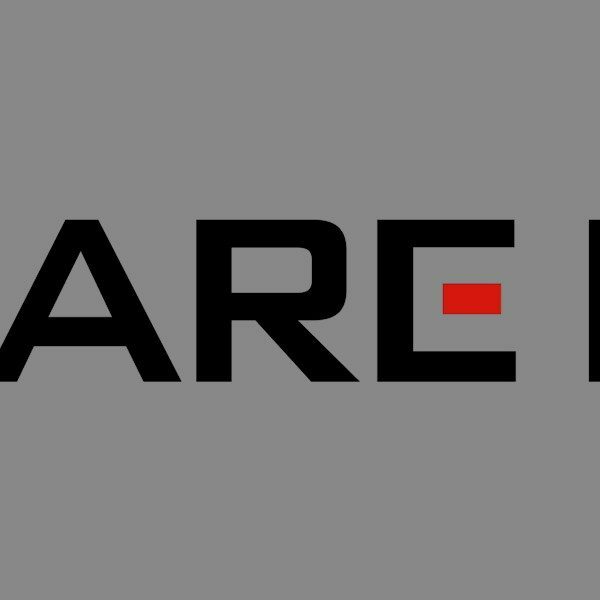 Secondly, it’s intended to be a special gift for those of you who purchase early — the demo will be limited to the “Day One” edition of the game, meaning that only the first shipment is going to have the demo in it. For more information or to preorder Final Fantasy Type-0 HD Collector’s Edition set please visit the PlayStation Blog or the games official website.